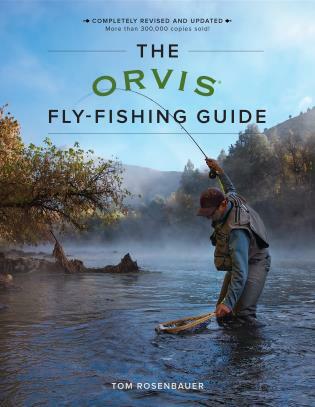 The Orvis Fly-Fishing Guide is the best-selling book for fly anglers! 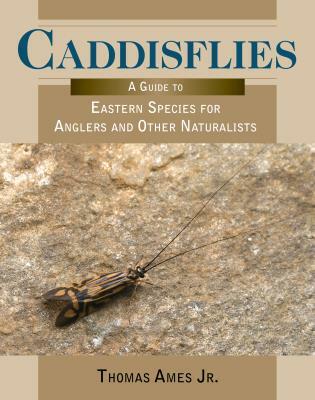 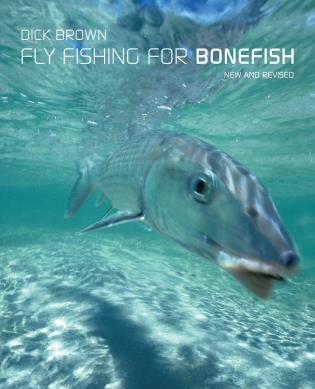 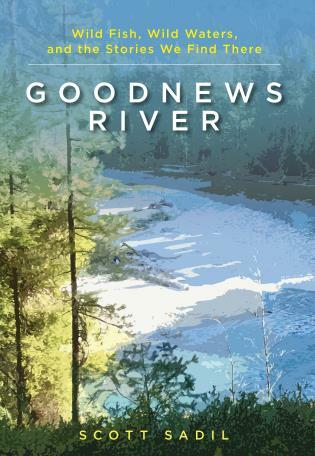 Whether you’re a soon-to-be fly fisher looking for the right book to get you started or you’re reasonably proficient at the sport and need a refresher course on tying knots for saltwater or the latest info on how to care for your waders or how to fish a dry fly in tricky currents, this invaluable, best-selling guide is for you. 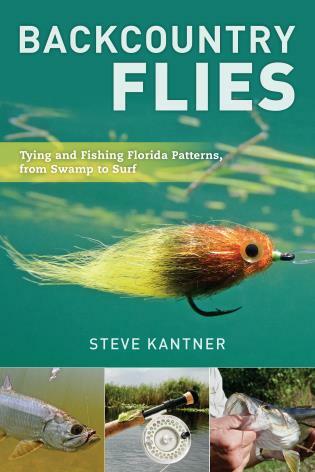 Tom Rosenbauer has been a fly fisher for four decades, and was tying flies commercially at age fourteen. 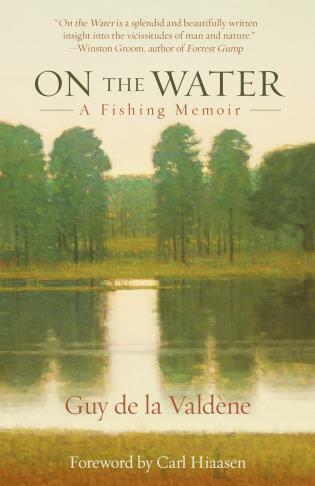 He is the author of numerous books, as well as countless articles for American Angler, Outdoor Life, Field & Stream, and other periodicals. 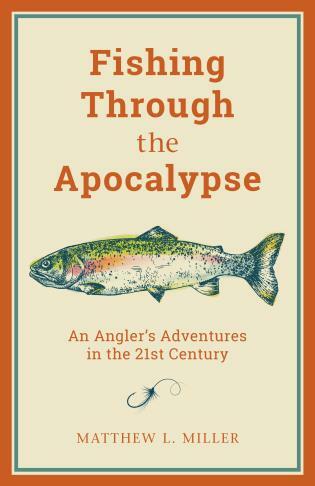 He is a marketing manager with the Orvis Company in Manchester, Vermont, and lives in nearby Pawlet.